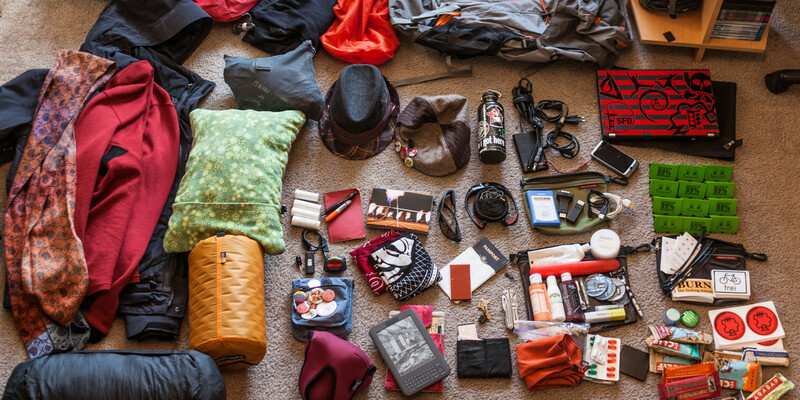 3 Must Know Tips for Packing for Korea! Packing for Korea can be one of the most stressful things you do prior to moving across the world to teach abroad. If you have never lived in Korea and or experienced Korean culture, misleading stereotypes and conflicting stories about what you can and cannot buy in Korea can make packing confusing. 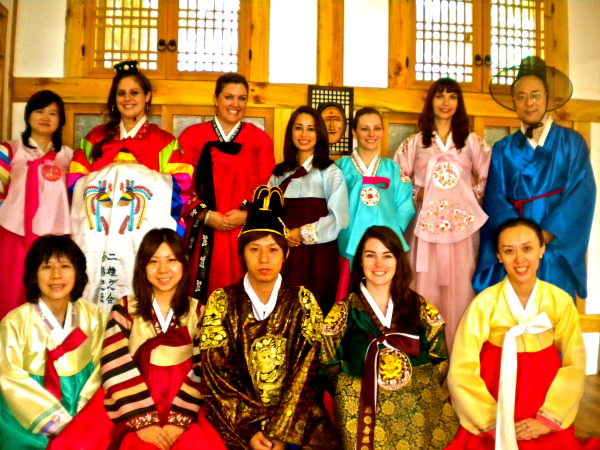 A few close friends recently completed their year of teaching in Korea and returned home to the US. Although it was sad to see them leave, their last few months here were full of new adventures in Seoul. They made a list of things they wanted to accomplish before leaving The Land of Kimchi and I am glad they were serious in completing this to-do list. One Saturday, instead of heading into Seoul to experience the plethora of shopping and dining opportunities that we love, we ventured to a new part of the city and found our way to a traditional Korean hanok (home) where we (for less than $20) learned how to properly drink and serve tea and dressed in hanbok clothing. As you are preparing to teach English in Korea, it might be helpful to know exactly what types of clothes to pack and what you should leave at home. I know in my case it would have been helpful if I had some guidelines on what to bring. 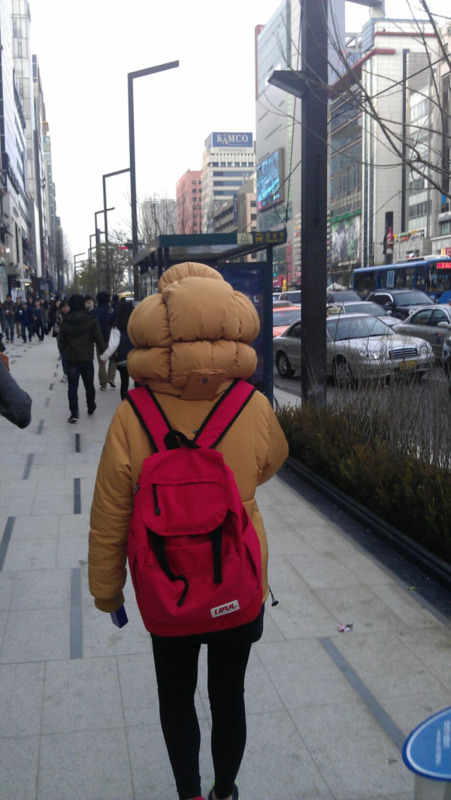 Even if you do forget an item, rest assured that you will have no problem finding most any style or size of clothing in Korea, but you will save yourself a lot of time, money, and energy if you are aware of what to pack before you travel to Korea.